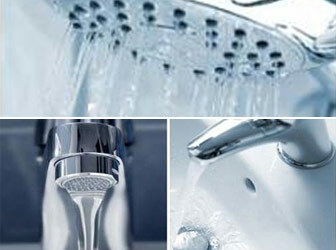 One of the most important elements of your home is your water service. After all, without it, you can’t cook, shower, wash clothes, wash dishes, flush the toilet, and much more. At Beaverton Plumbing, located near Portland, OR, we don’t take for granted how important it is to have highly functioning water service. Our trusted experts can repair or replace your pipes as part of a remodel or new construction project, or figure out if there are issues that need to be fixed to restore your water service to optimal working condition. One of the main problems that homeowners encounter with their residential water service is sky-high bills that come out of nowhere. If you arefaced with unusually high water bills, you’ll want to ask yourself a few questions to determine if your water service needs repair. Do you hear faint sounds of running water even when the faucets and water-consuming plumbing fixtures are all turned off? Or have you noticed puddles or a green spot in the yard? Those signs point to the possibility that you might need your water service repaired or replaced. One surefire way to find out if your water service is acting up is to locate your main water shut off at the house and turn it off. Then look at the main water meter on the exterior of your home. If the dial is spinning even when all water is turned off, that can indicate a problem. 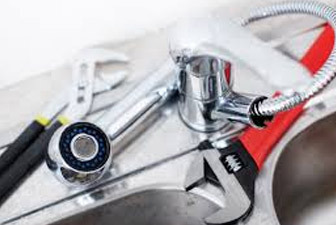 If you’re not sure if your residential water service needs to be repaired or replaced and want a second opinion, be sure tocall Beaverton Plumbing. Our certified technicians will come out to diagnose and repair your water service issue. Beaverton Plumbing is a locally-owned, full-service plumbing company. Whether you are facing a new construction project or a broken pipe, Beaverton Plumbing is ready to deliver prompt, quality service in the residential, commercial, and general repair areas. With a quick response time and very competitive rates, we can assist you with a wide range of plumbing services that fit your schedule and budget.